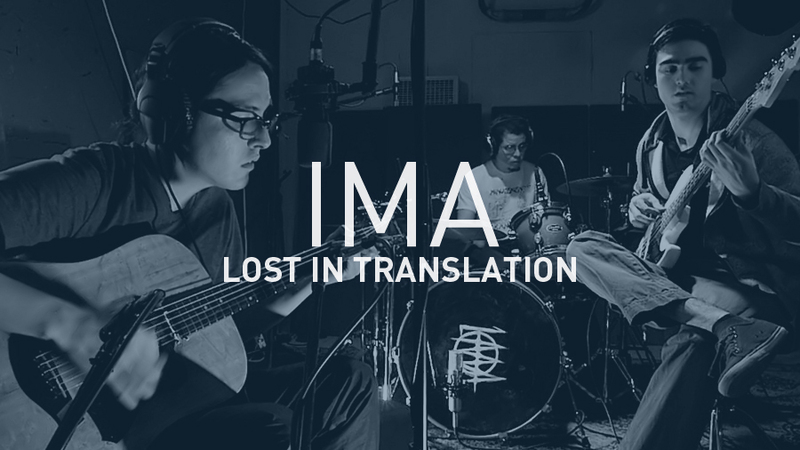 This is a live, in-studio music video I put together for IMA. Shot on a Nikon D300s and an iPhone, with clamp lights. Thanks to My Volume Studios for supplying the studio and audio recording and engineering.